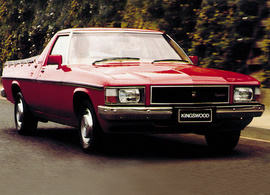 The WB model was released with the line-up to consisting of the Ute, Panel Van, Statesman Deville and Statesman Caprice. The intended release of the WB was to be another facelift to the HQ/HJ/HX/HZ stable. 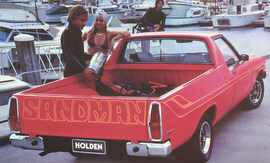 The intro of Radial Tuned Suspension increased popularity with the HZ. 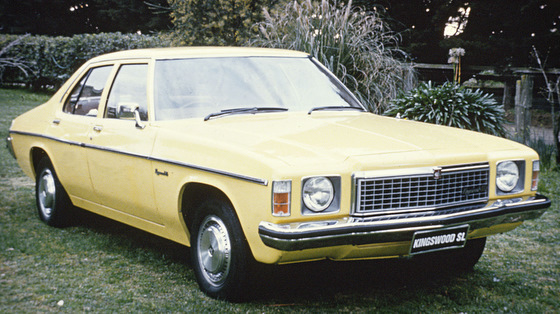 The extension of the roofline in the WB Statesman by 3 inches, improved the leg-room for rear seat passengers, with better head-room and even more boot space – even though the WB Statesman wheelbase was shorter than the HZ Statesman. Minor revisions to the popular 5 litre 308 V8 and the equipment list now included the first cruise control fitted to a local car as standard, along with power windows, central locking, high-end audio system and leather upholstery.